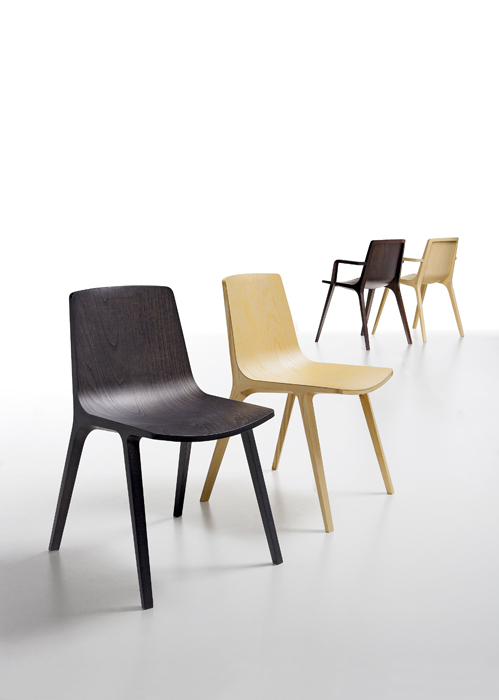 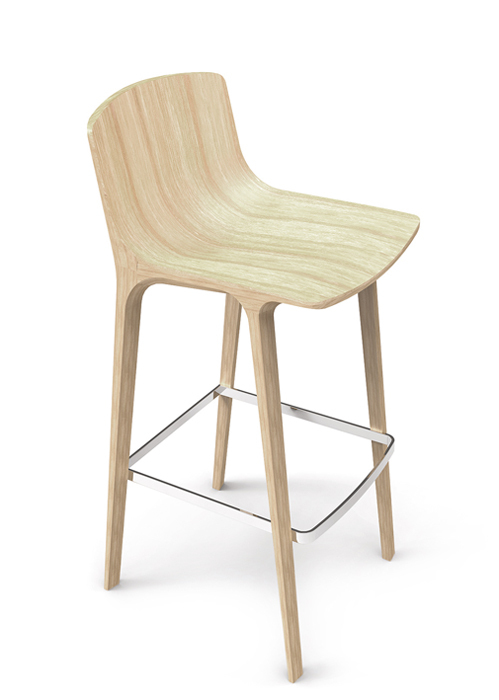 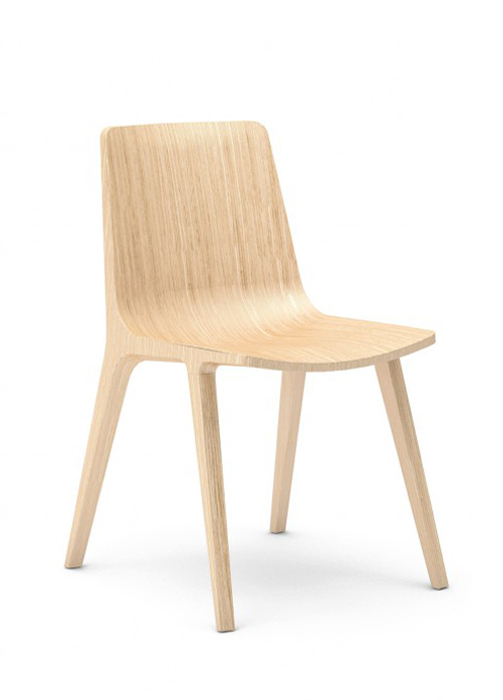 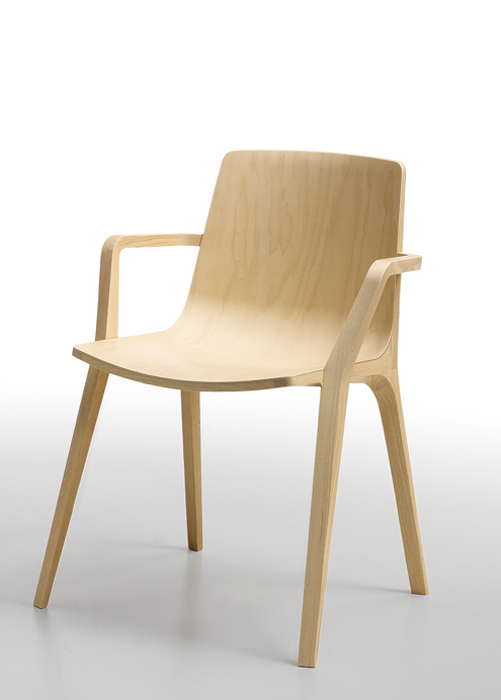 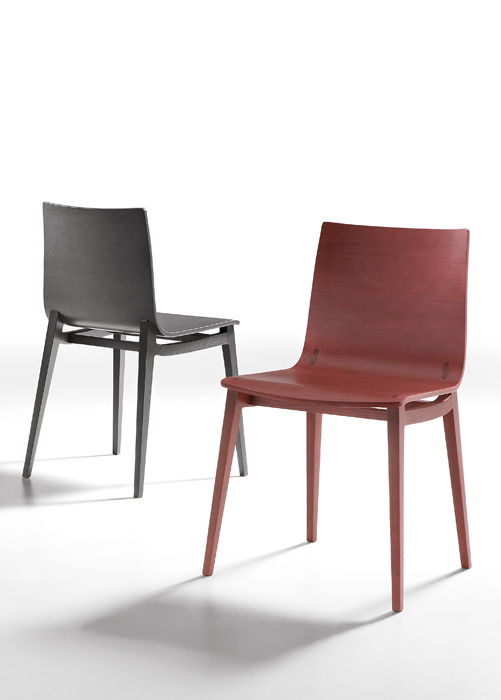 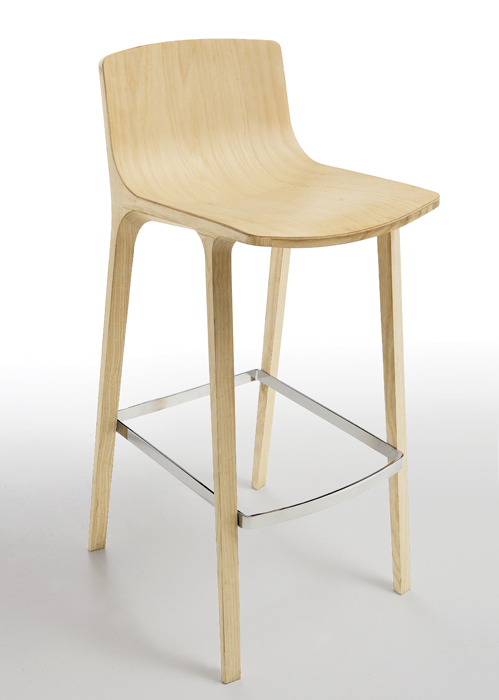 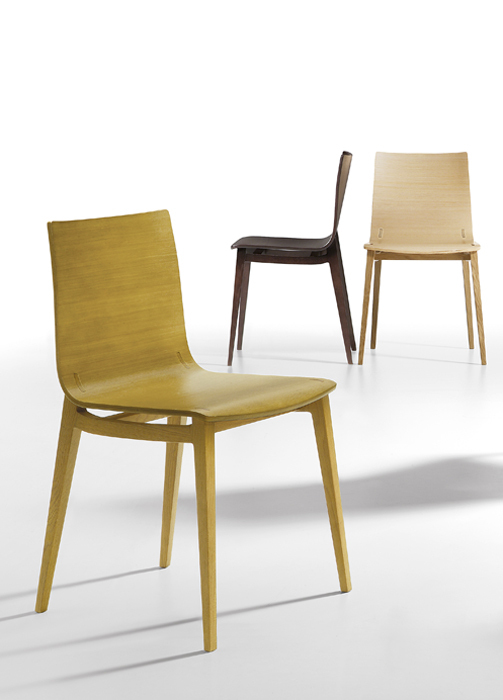 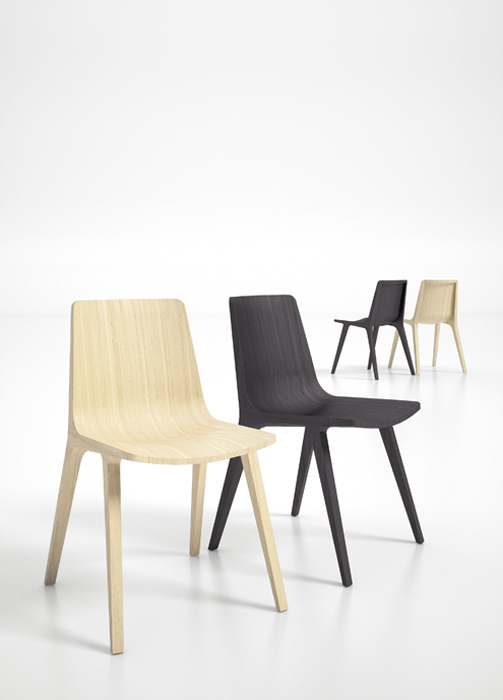 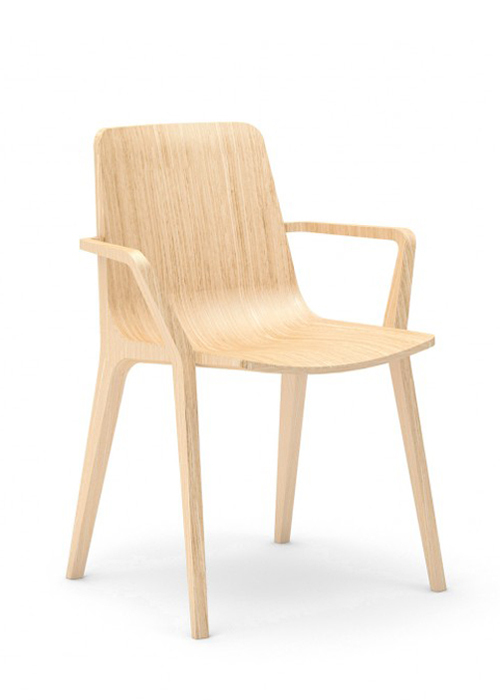 EMMA wooden chairs collection includes two types of seats due to the different technology in production of components. 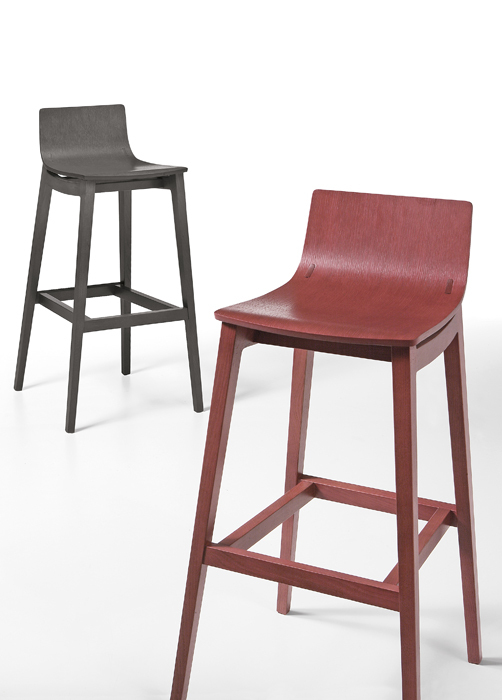 Both of them provide standard chairs and stools with solid wood structure. 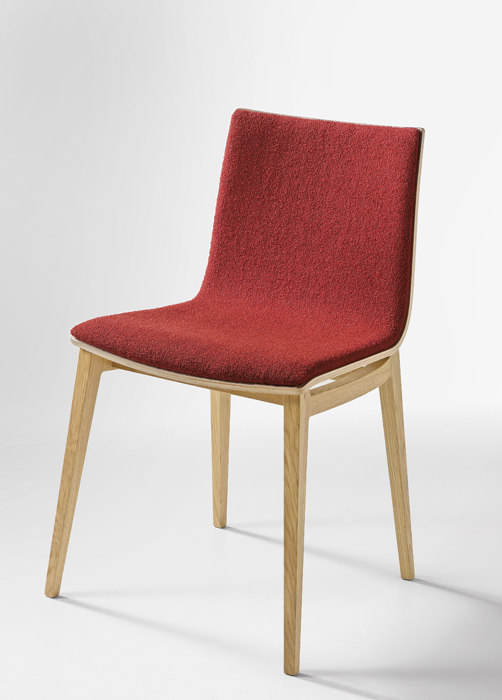 EMMA can offer also upholstered seats.